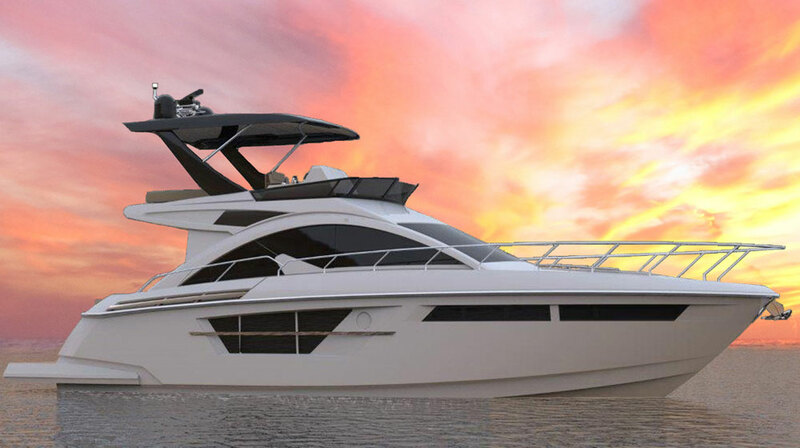 This model will be on display and in the water at the 2019 Catawba Boat & Yacht Show, April 26-28. 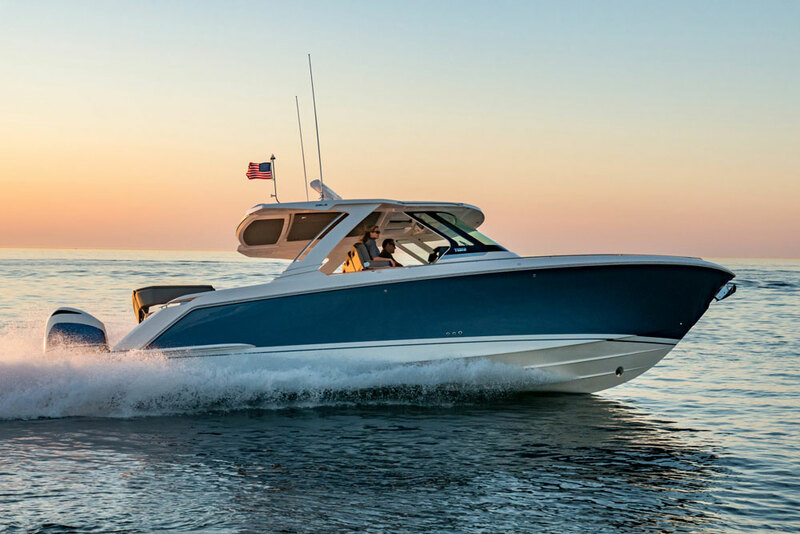 Don't miss one of our first boat shows of the season!Beat the 2019 Price Increase!!! 2018 MODEL YEAR CLOSEOUT SPECIAL PRICING $63,500 !! Special Pricing includes ALL listed options, customs, freight from Clarkston, WA to Grand Haven, MI (2010 miles each way), on the full specifications page except the trailer which is sold separately. LAST ONE AT THIS PRICE!! 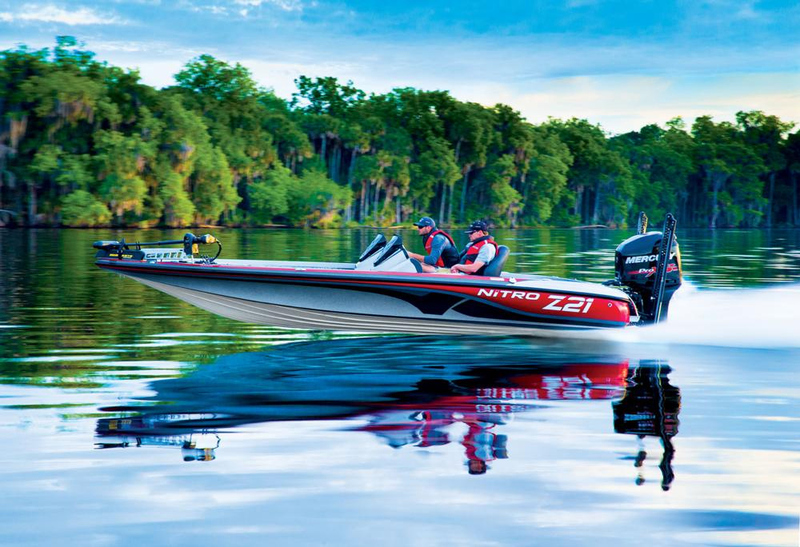 202 Rebel Hardtop - IT’S THE SUV OF H2O – NEW HARDTOP OPTION. Hard Top models are a Weldcraft specialty. 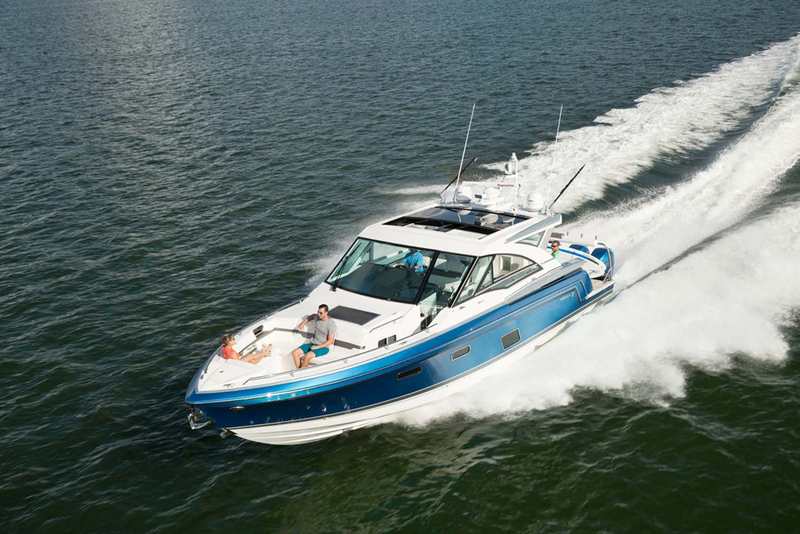 Built soundly for decades on larger models and now available on the 202 Rebel. A hard top adds a level of comfort and security that is above all else. You’ll always be dry regardless of the weather. Overhead trays add even more storage and Welded rails on the ceiling provide firm handholds for moving about the cabin. 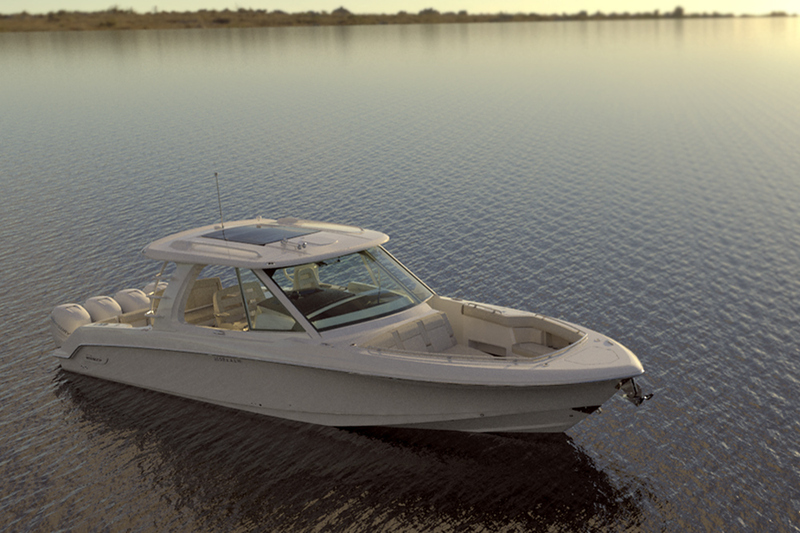 This model will be on display and in the water at the 2019 Catawba Boat & Yacht Show, April 26-28. 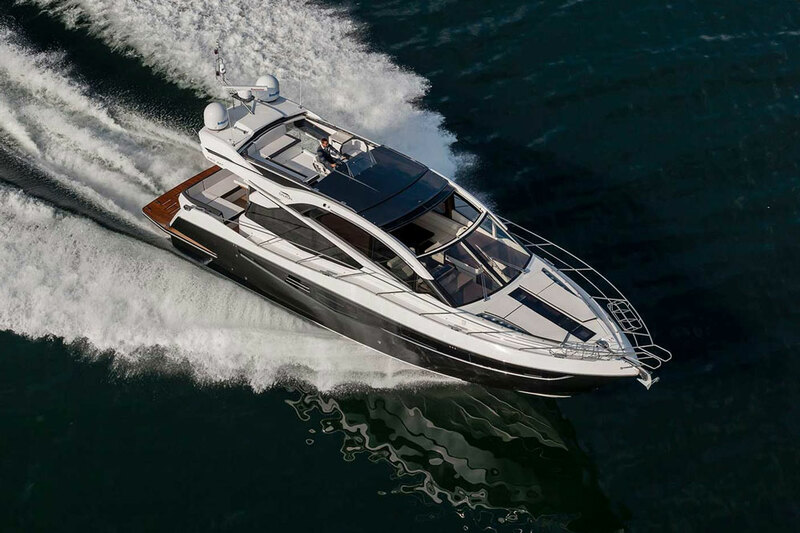 Don't miss one of our first boat shows of the season! Choice of 3 standard granite colored paint colors on cabin, windshield, bow deck, transom gunwale, interior sidewalls and side storage trays. Half side and transom paint w/side striping and vinyl graphics.